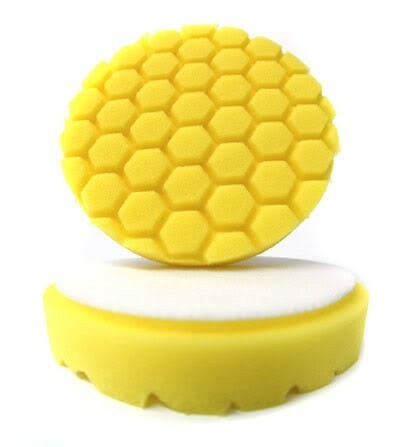 Yellow Heavy Cutting Pad -Use this pad to apply compounds or polishes to remove severe oxidation, swirls, and scratches in conjunction with a polishing compound. It is the most aggressive and should only be used on oxidized and older finishes. Always follow this pad with an orange pad and a fine polish and then a white pad to refine the paint until it is smooth.